Mercy Quarter Flag is a quarter of a circle and because in every dictionary one of the definitions for the word “quarter” is Mercy and Clemency. Mercy;Kind or compassionate treatment.Clemency means Mercy and Forbearance. As we wave this flag we are releasing Grace and Mercy into the atmosphere. We are sending Grace and Mercy prophetically into every quarter of our region which includes the city. 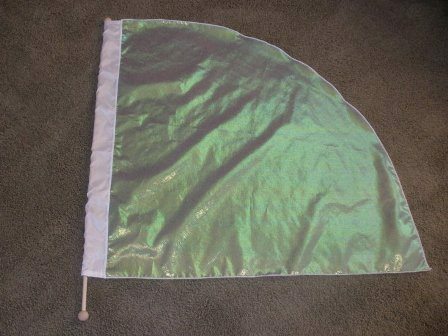 This flag is 36″x 45″ the 36 inches is from the tip to the bottom and it goes 45 inches out to the side from the pole at the bottom edge and comes on a 44″ spin tube pole. The price is for 1 flag. 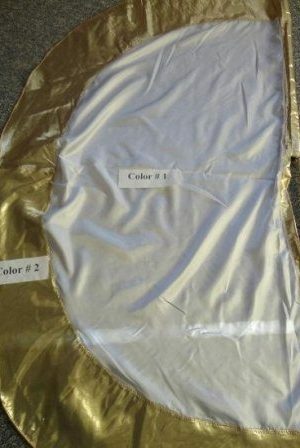 It is a Iridescent sparkle fabric that is transparent . We are to be transparent before the Lord. These spin tubes will revolutionize the way you use your flags. No more tangling or being limited with the different movements you can freely make. 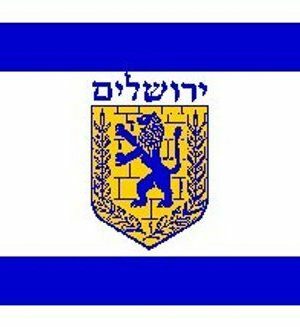 The flag will spin freely around the pole so you can prophetically stir the heavens and stir the earth and the hearts of men without your flag tangling up or sliding off of the end of the pole. 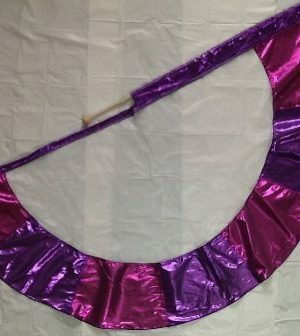 All of our flags are on these spin tubes that you will really love to use. If you have other flags that you have been using that are not on the spin tube poles they can be fixed to fit on the spin poles. You can either send them to us and we will put a new sleeve on your flag so it will fit on the pole or you can sew your own sleeve on and order the pole seperately. You will see the poles listed in this flag section. 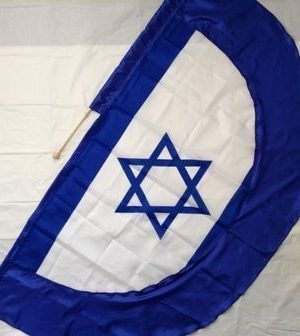 This flag can be ordered in other colors. Red would be releasing the Blood of Jesus and His saving, cleansing power. Because we make these flags in house please allow a couple of days to up to a week for us to make and send out. They will be sent Priority Mail which is a 2-3 day delivery. If you need them sooner please call us at 517-639-4395 and we will see what we can do for you. Purple; Royalty of Christ. This price is for one flag. If you want a pair then order one then another. You can write pair in the memo section at the end when you place your order. (P) The price is for (1) flag.